I don’t want to say too much about each act because frankly, that would spoil the fun – but be prepared to give your mouth a workout, as you’ll be oohing, ahhing, gasping and cackling so much that your brain might have difficulty processing it all. My favourite performers were probably the gravity-defying acrobatics of strapping male duo The English Gents; Hamish McCann’s breathtaking final pole act, where he appears to walk on air, is pure poetry in motion. I also loved the smooth-talking patter of X-rated comedian Asher Treleaven – very rude but very funny. Other acts did fall flat for me, but that’s the very nature of these kind of variety shows, and the fast-pace of La Soirée means you’re never bored (or in the case of one audience member I clocked, utterly disgusted and steadfastly refusing to look at the stage) for too long. 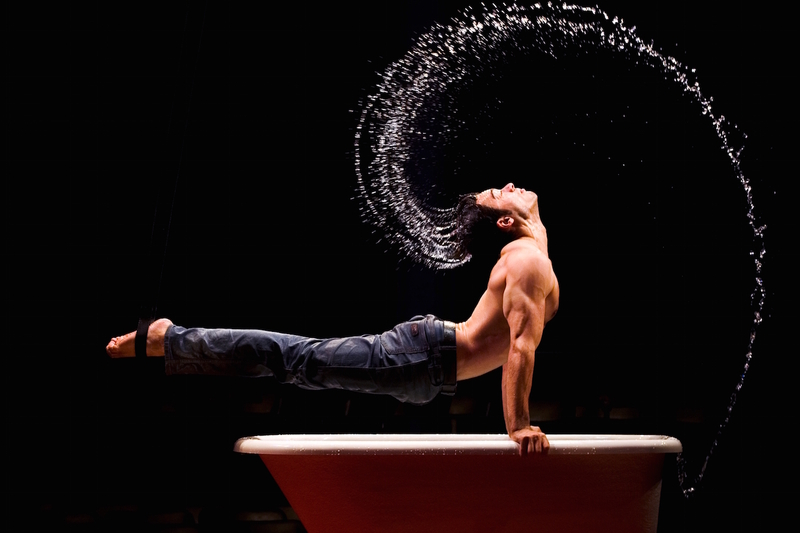 The intimacy of La Soirée is what really makes the show though; you’re so close you can almost taste the performers’ sweat – and in the case of Berlin gymnast David O’ Mer, whose dazzling aerial gymnastics occur twisting in and out of a water-filled bathtub, you probably do! Amazingly, despite the limited staging opportunities that HKAPA’s rather small Lyric Theatre provides, there’s still some seating in the round – and being that close to the action brings a real energy to proceedings (not to mention plenty of audience participation opportunities), plus the extra thrill of seeing these eye-popping acts accomplished right under your nose, sans safety nets and barriers. 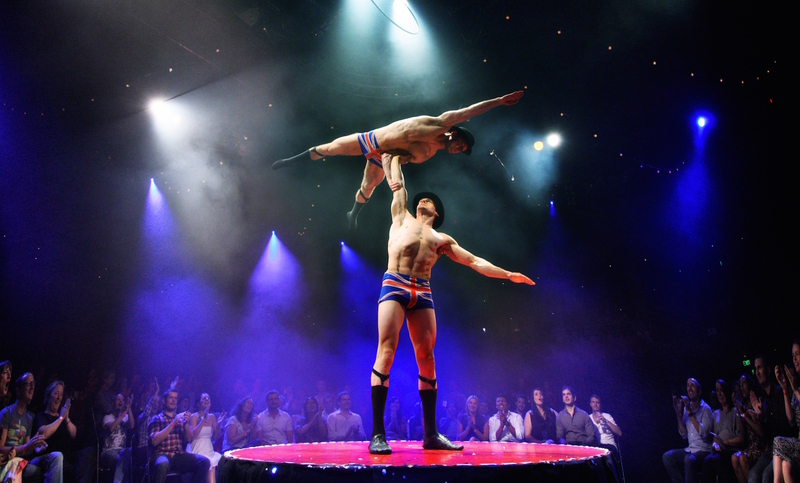 The circus seems a bit of an old-fashioned idea these days – but La Soirée wickedly succeeds at giving it a sequin-dusted, subversive shake-up… and for my money, effortlessly surpasses the po-faced acrobatics of acts like Cirque du Soleil whilst it’s at it. So if your September is in need of a dose of adults-only excitement, you know where the party’s at. La Soirée by Lunchbox Productions is at the Lyrics Theatre, Hong Kong Academy of Performing Arts, 16-20 September 2015. 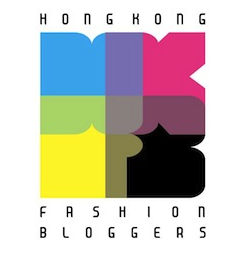 Tickets cost $395-1095 and are available via www.hkticketing.com. La Soirée performs around the world with a rotating cast of acts; see here for all upcoming shows. 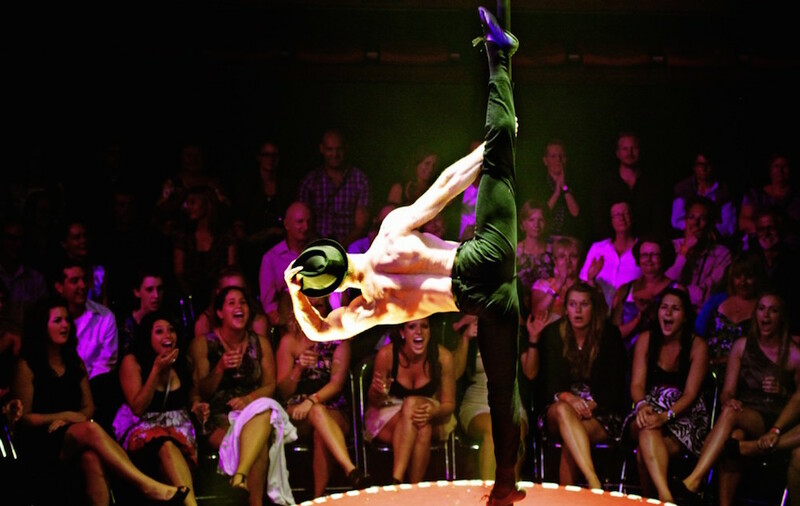 This entry was posted in Culture, Theatre and tagged Asher Treleaven, Bath Boy, best cabaret show, best circus show, cabaret, Captain Frodo, Circus, David O’ Mer, Edinburgh Fringe, Hamish McCann, HKAPA, Hong Kong Academy of Performing Arts, La Clique, La Soiree, La Soiree Hong Kong, La Soiree review, Lunchbox Productions, review, The English Gents, theatre. Bookmark the permalink.